Why Does My iPhone Keep Turning On Bluetooth? Here's The Truth! You are at:Home»iPhone»Wireless»Why Does My iPhone Keep Turning On Bluetooth? Here’s The Truth! iPhone Bluetooth keeps turning on and you’re not sure why. You tapped the Bluetooth icon in Control Center, but it won’t stay off. In this article, I’ll explain why your iPhone keeps turning on Bluetooth and show you how to fix the problem for good! Why Does My iPhone Keep Turning On Bluetooth? Your iPhone keeps turning on Bluetooth because you’re trying to turn off Bluetooth from Control Center. 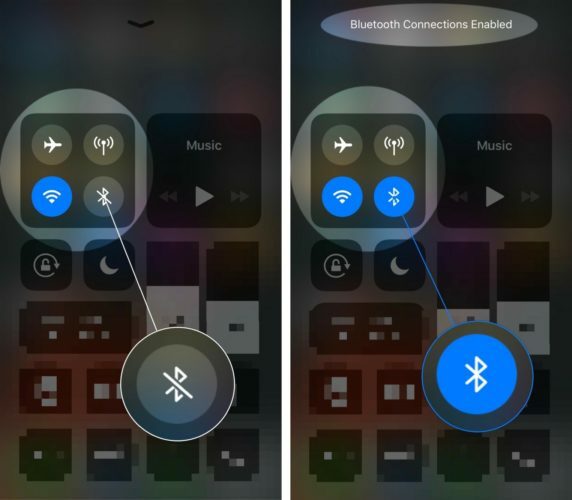 If your iPhone is running iOS 11, tapping the Bluetooth button doesn’t actually turn Bluetooth off — it disconnects your iPhone from Bluetooth devices until the following day. 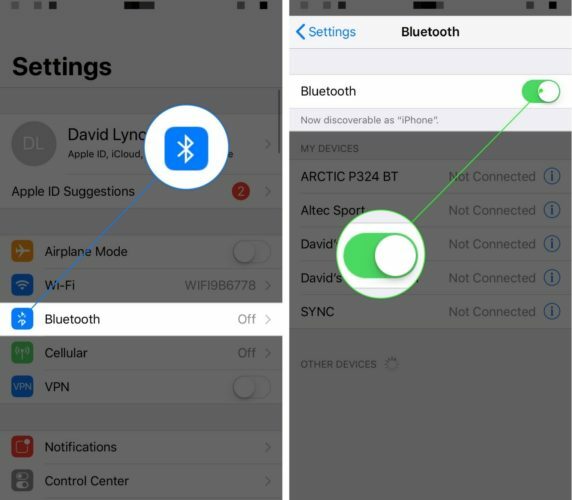 There are two ways to turn off Bluetooth on your iPhone — in the Settings app or by using Siri. To turn off Bluetooth in the Settings app, tap Bluetooth and turn off the switch next to Bluetooth at the top of the screen. You’ll know Bluetooth is off when the switch is white and positioned to the left. 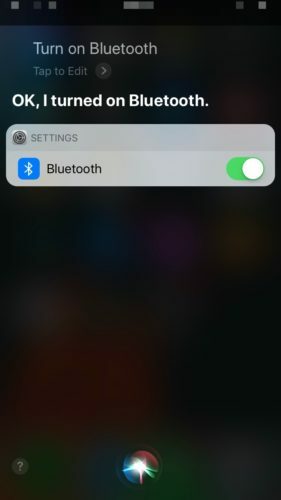 To turn off Bluetooth using Siri, activate Siri then say, “Turn off Bluetooth.” Siri will let you know that Bluetooth has been turned off! When you’re ready to turn Bluetooth back on, you can do so in the Settings app, Control Center, or by using Siri. In the Settings app, tap Bluetooth and turn on the switch next to Bluetooth at the top of the screen. You’ll know Bluetooth is on when the switch is green. 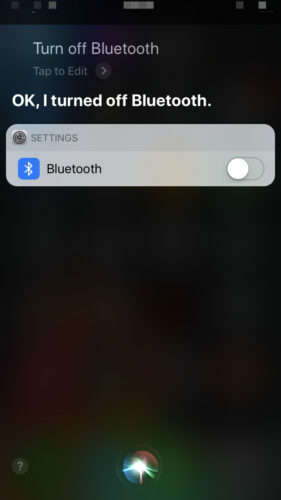 To turn on Bluetooth using Siri, activate Siri and say, “Turn on Bluetooth.” Siri will confirm that Bluetooth has been turned on. To turn on Bluetooth in Control Center, swipe up from below the bottom of the screen and tap the Bluetooth button. You’ll know Bluetooth is on when the button is blue. 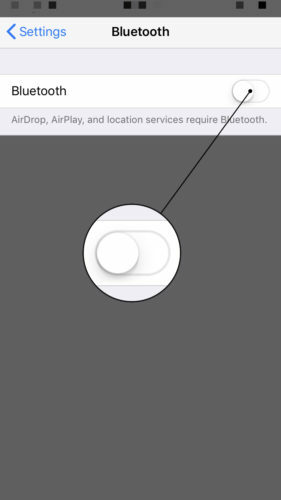 You’ve successfully turned off Bluetooth on your iPhone and it won’t be connecting to any devices without your knowledge. 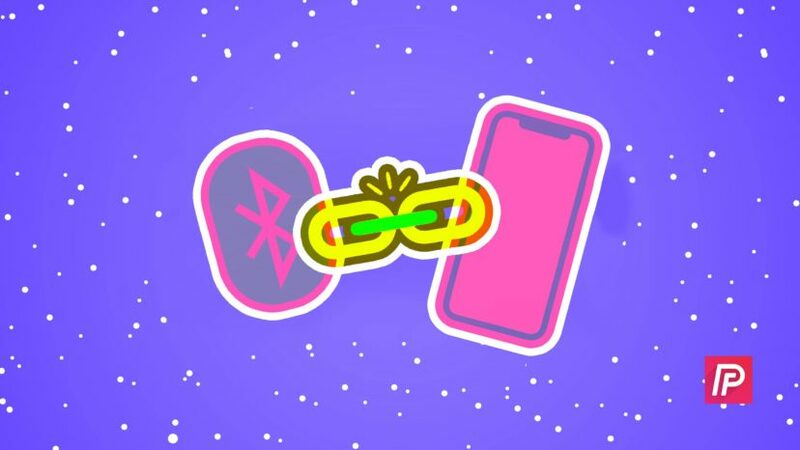 I hope you’ll share this article on social media to let your friends and family know why their iPhone keeps turning on Bluetooth. Leave any other questions you have about your iPhone in the comments sections below! Previous ArticleHow To Zoom In On iPhone: The Quick Tutorial! Next Article My iPhone Won’t Update! Here’s The Real Fix.